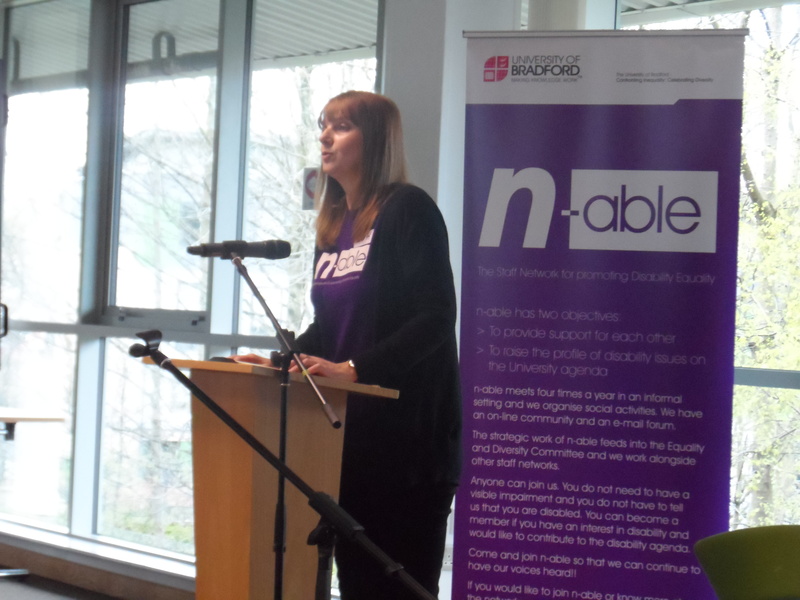 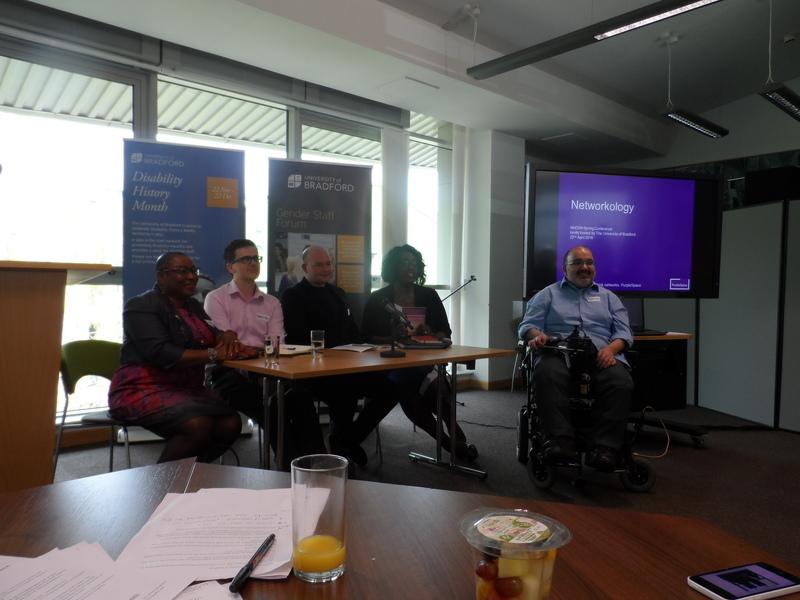 The University of Bradford proudly hosted the second NADSN Conference on Friday 22nd April 2016, during the University of Bradford Diversity Festival 2016. 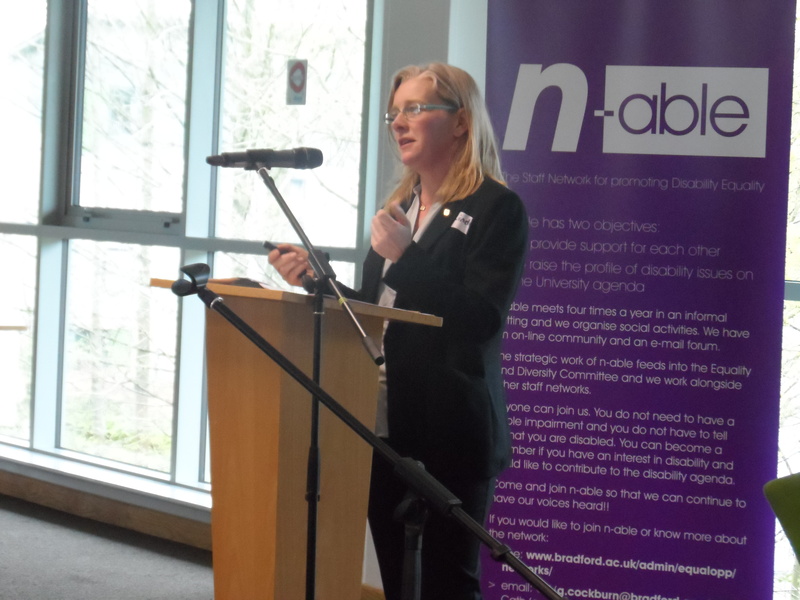 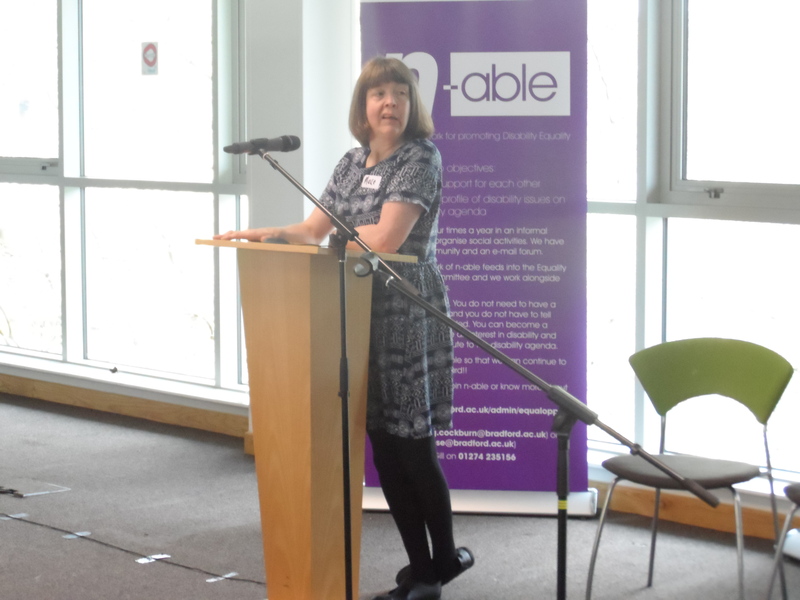 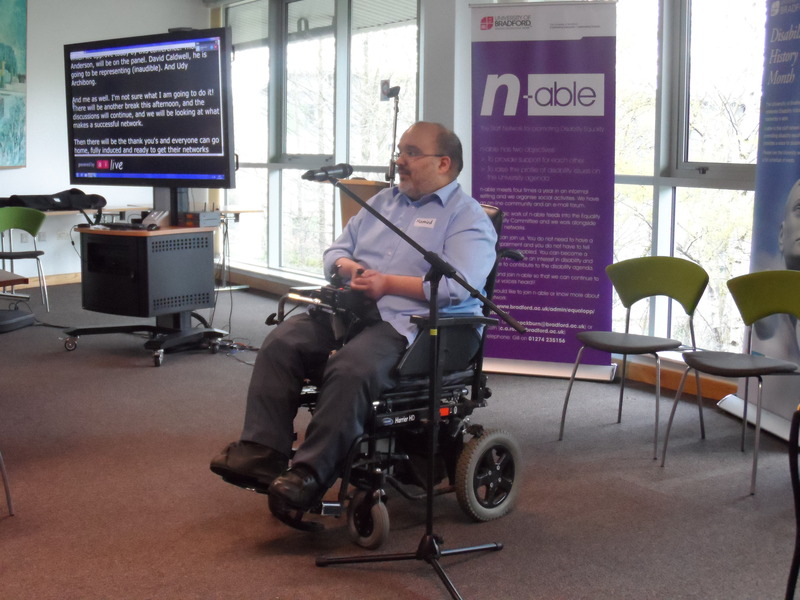 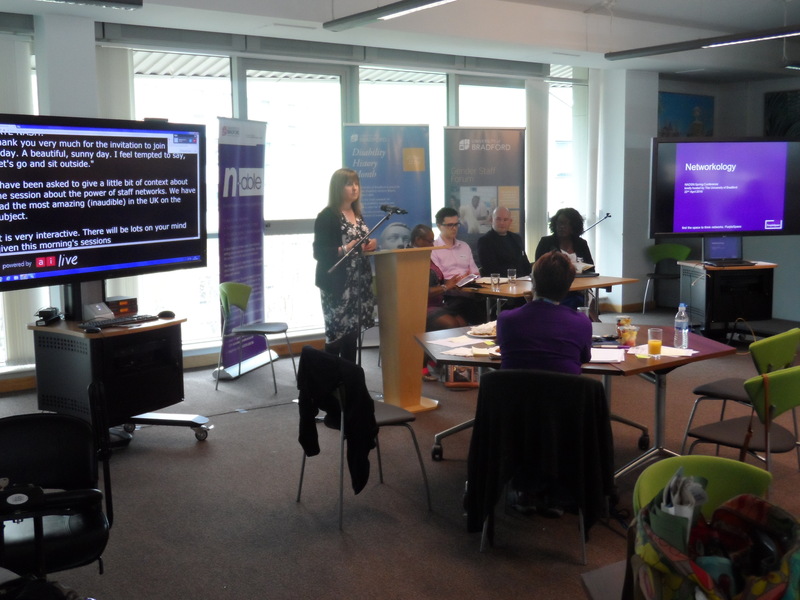 This was organised by Gill Cockburn and Cath Rose, Co-Chairs of n-able, in collaboration with PurpleSpace, and supported by Imperial College London’s EDIC. 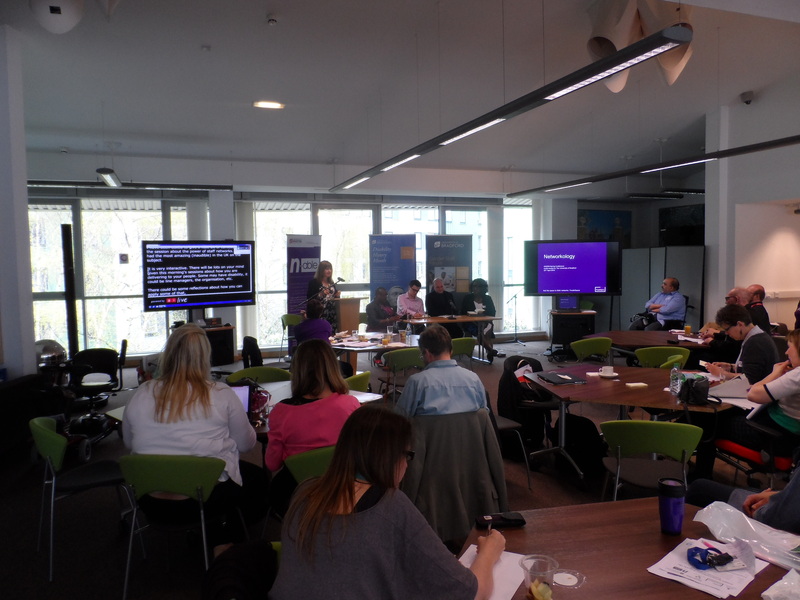 Copyright of the slides belongs to the authors. 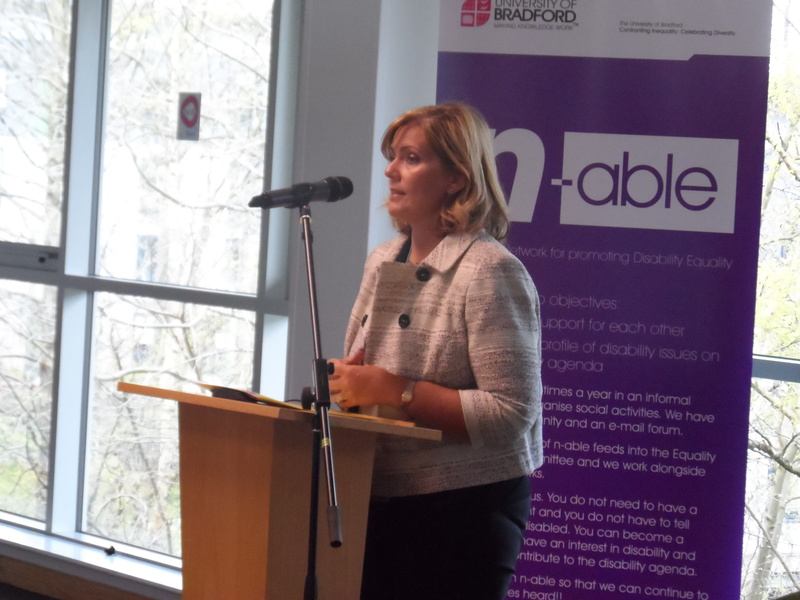 If you have any queries about this conference, please contact Gill Cockburn and Cath Rose at the University of Bradford.